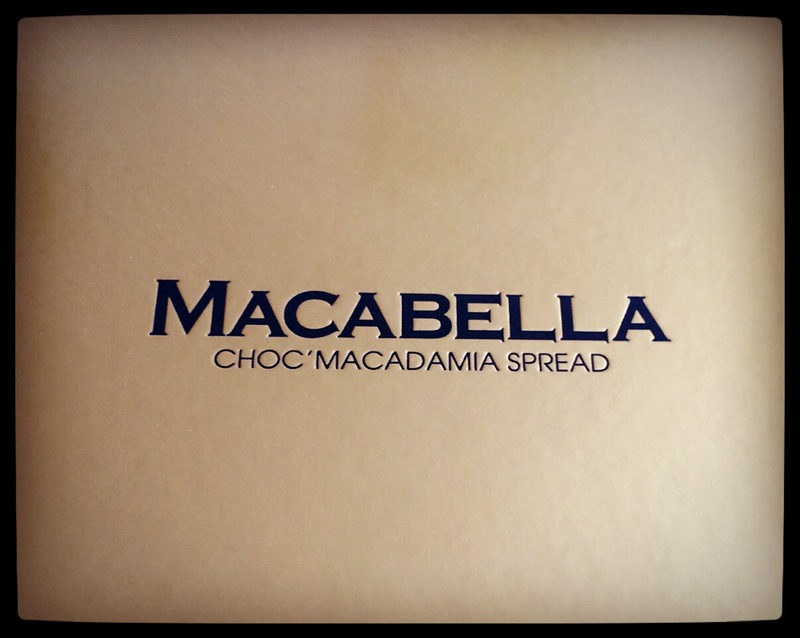 Macabella and Me: The New Chocolate/Macadamia Spread I’m Obsessed With. So in the interest of full disclosure, I was sent this product to sample and review for you, but honestly, I really, really love it! I can’t stop eating it right out of the jar! 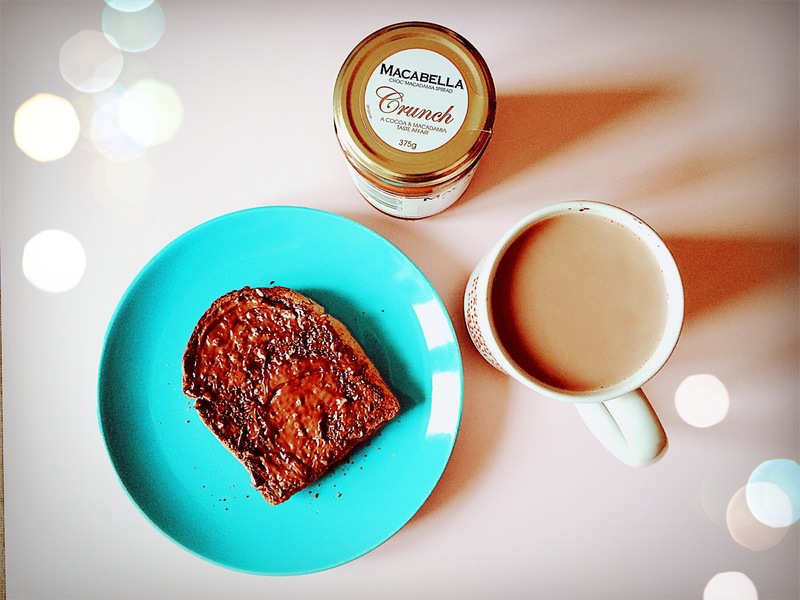 Made from cocoa and macadamia nuts, Macabella is a spread that you can use on toast or in cooking, and it comes in Velvet (which is smooth) or Crunchie (which is not). It’s made by an Australian company, but you can buy it in your local Sainsburys, for £3.00. What I love about it is that it’s got a richer, gourmet flavour than the usual chocolate spreads. 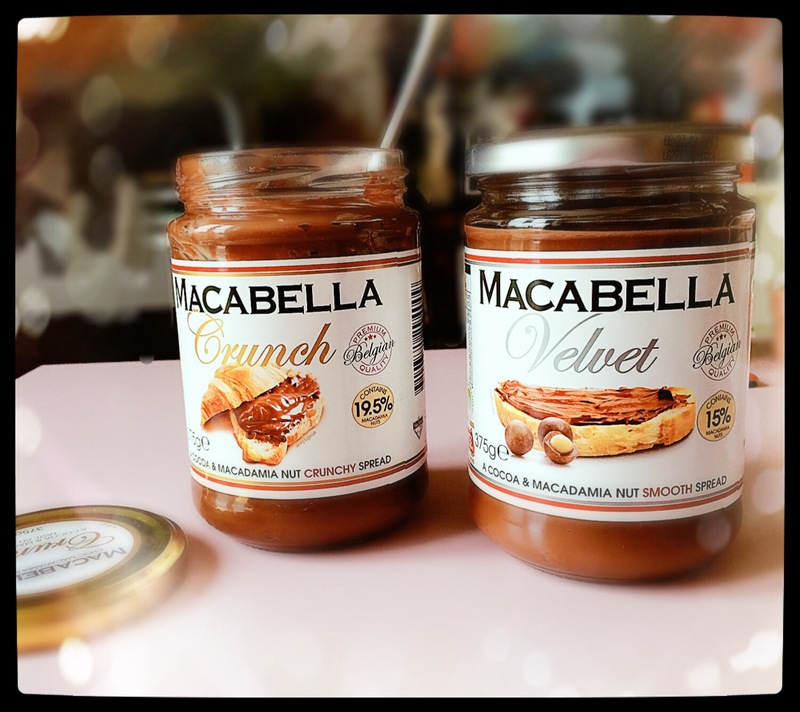 Macabella is a more mature spread, that I think is more adult than overly sweet for kids, though I can guarantee they’ll like it to. The cocoa used is from Belgium, so it has that full chocolate flavour hit, and it contains the highest percentage of nuts in the supermarket spreads category, so it’s pretty high in protein, for those of you who are into your health foods. It’s delicious on croissants, toast or in cakes and baking, but no one is going to judge you for eating it right out of the jar with a spoon! 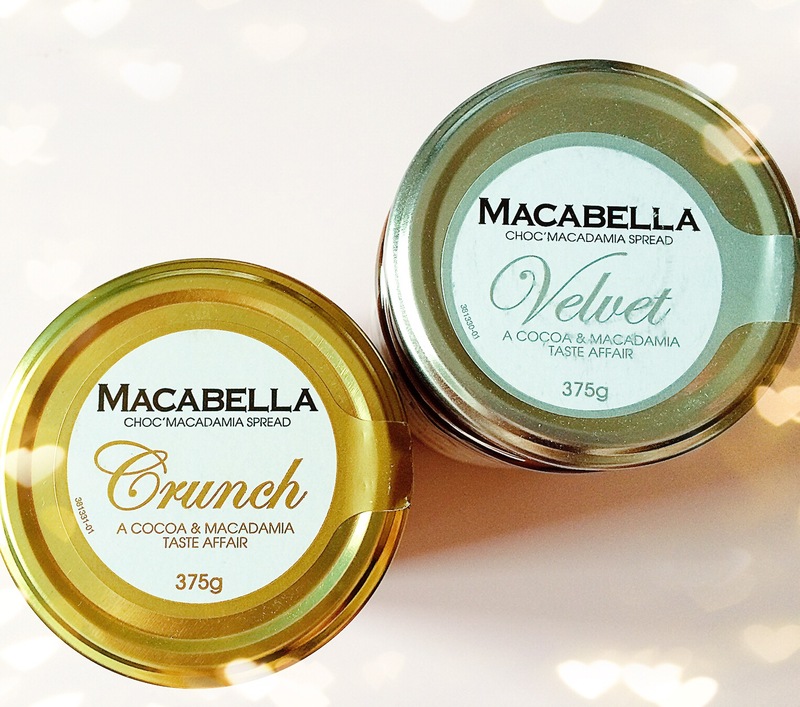 So, Macabella is a new staple product in our shopping trolley from now on! If you want to find out more, including some really great recipes using Macabella, you can find the website here: macabella.com or check out the Facebook page HERE. 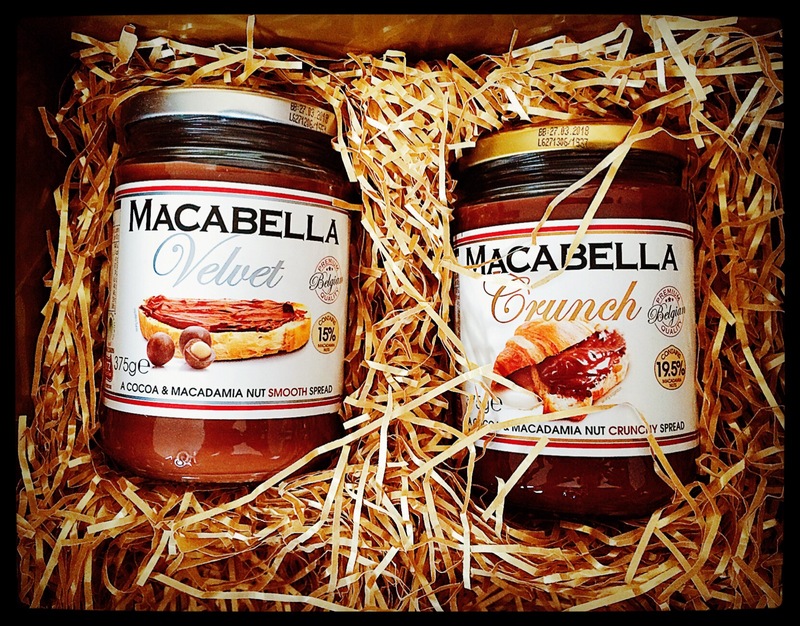 You can also find follow on Instagram @macabellaspread or Twitter @MacabellaSpread.